August 9, 2018 - - Orlando, FL - - Margaritaville Lifestyle Brands has chosen to introduce a line of sunscreen products that are co-branded with Z Blok. The product line includes a 4 and 2 oz. lotion, a .5% oz. stick and a lip balm. More line extensions are planned for the future. The co-branded product will be sold in Margaritaville Resorts and other retail outlets where Margaritaville licensed products are sold. 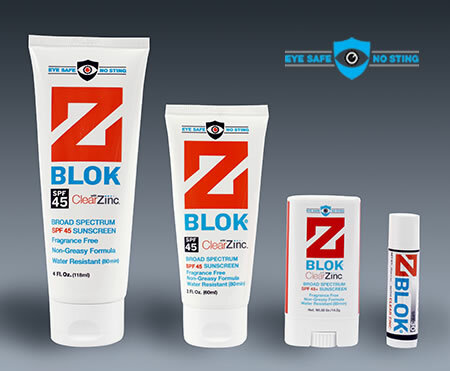 Z Blok was chosen for its no eye sting formula and the fact that its formula is reef safe which is important to Margaritaville Resorts in particular.